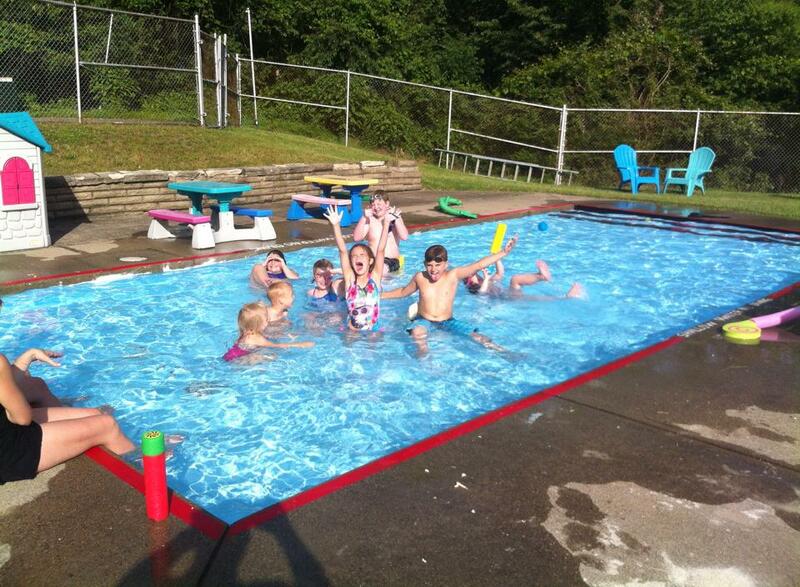 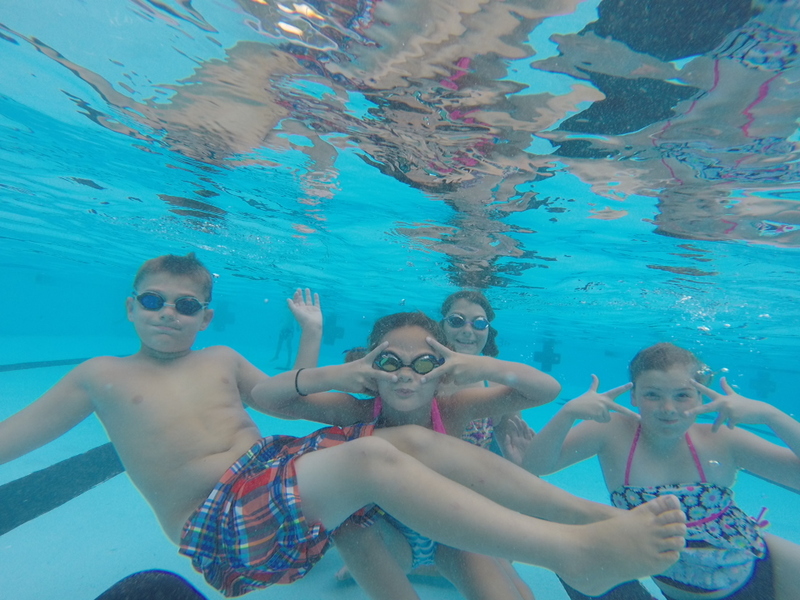 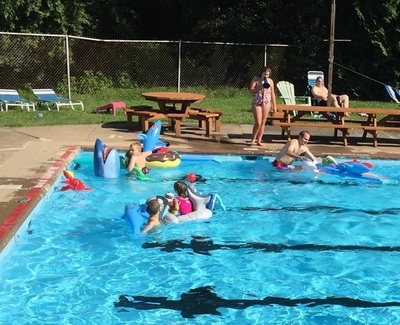 Park Swim Club is about families, providing a safe environment for parents and children to create wonderful memories together, and to teach children the joy of swimming. 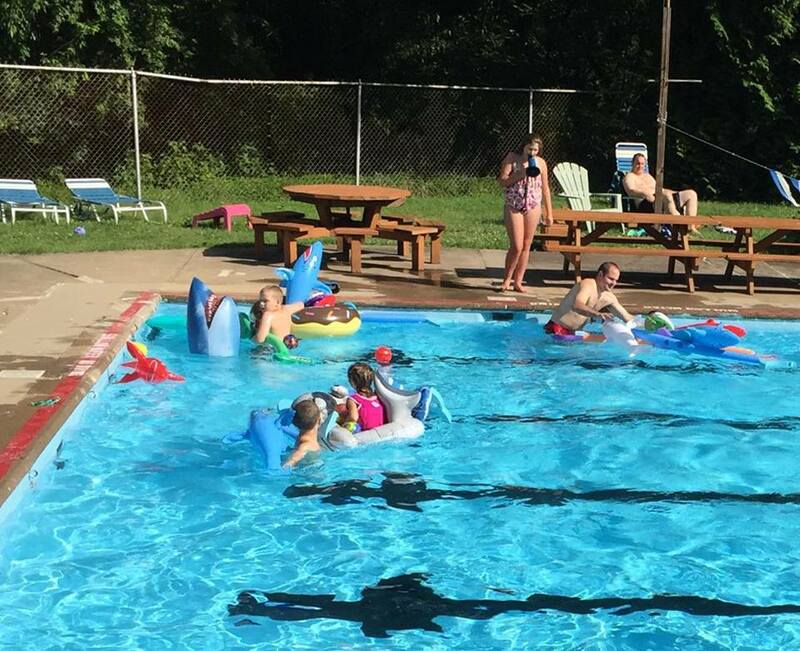 activities, Fun, and Pool Rentals! 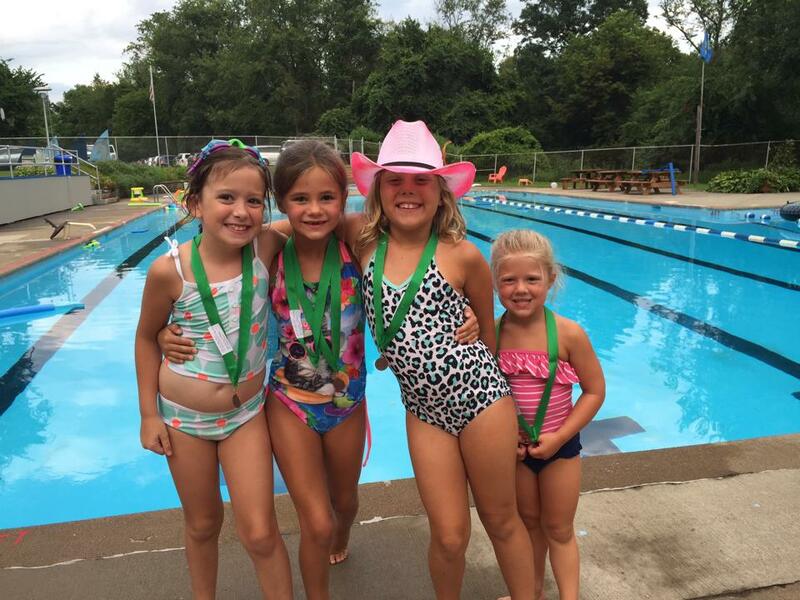 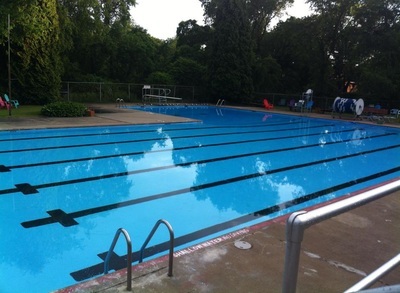 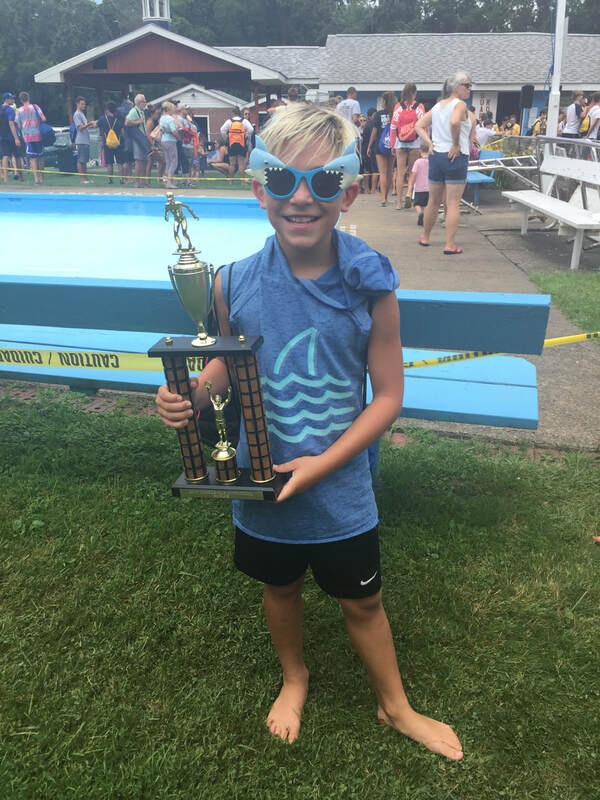 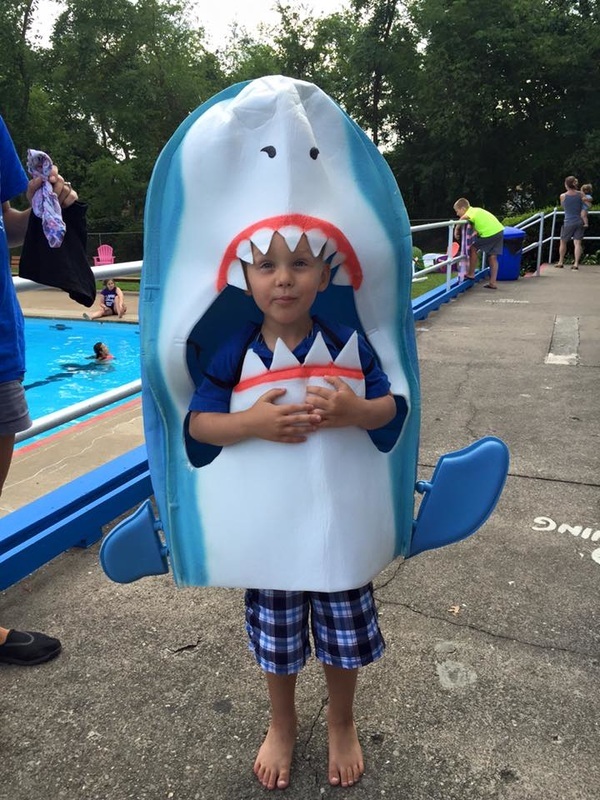 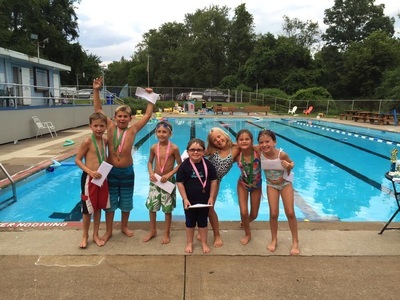 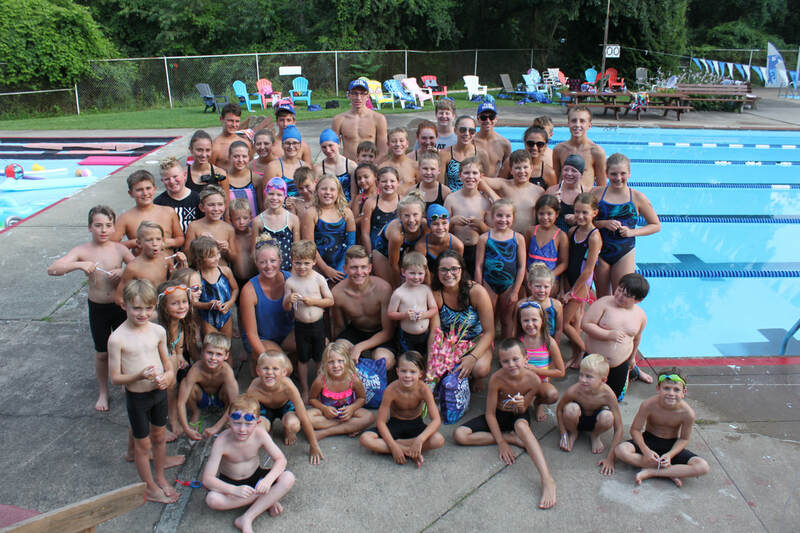 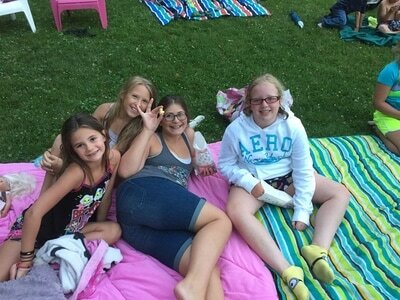 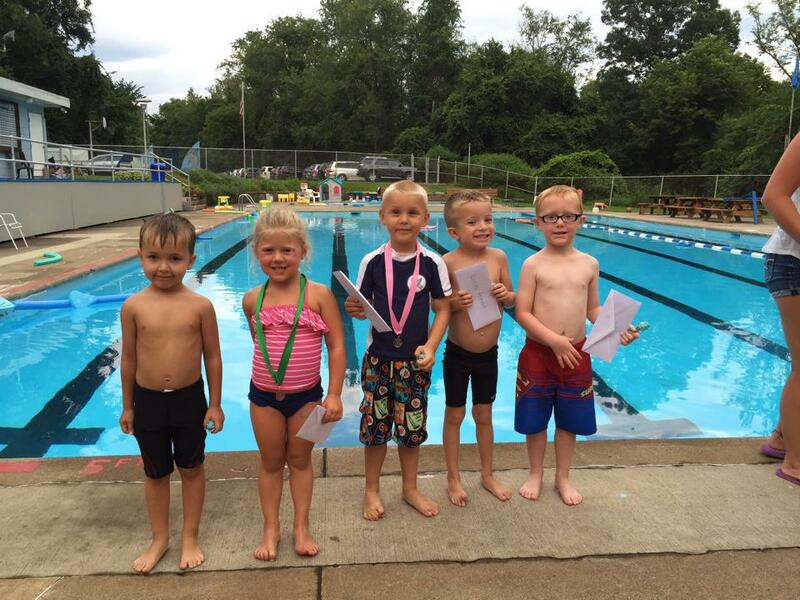 Join us for the 2019 season as we celebrate Park Swim Club's 53rd year! 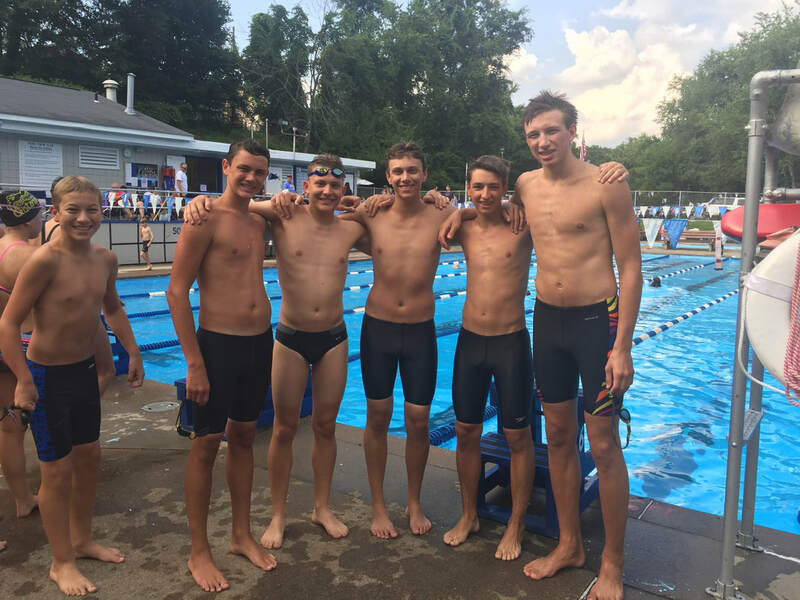 2019 Swim team schedule is almost here!! 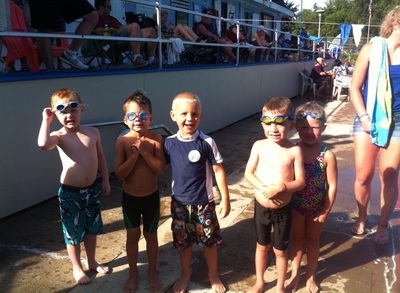 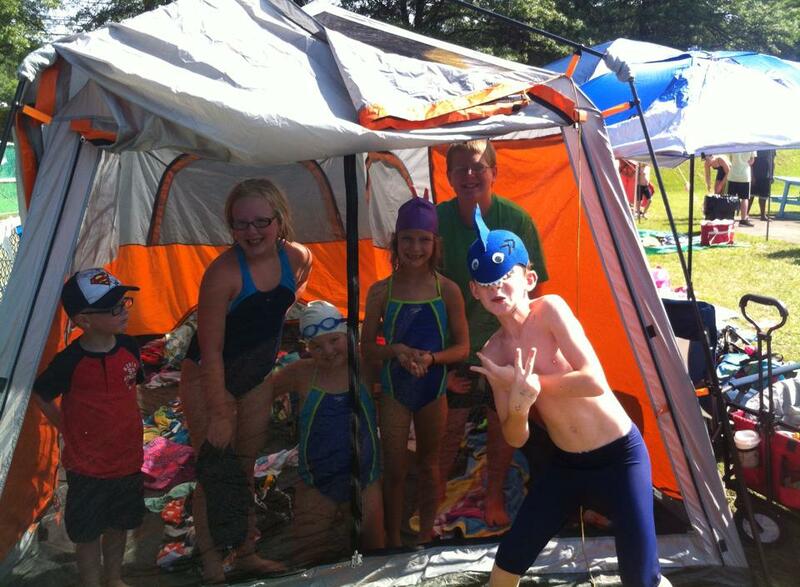 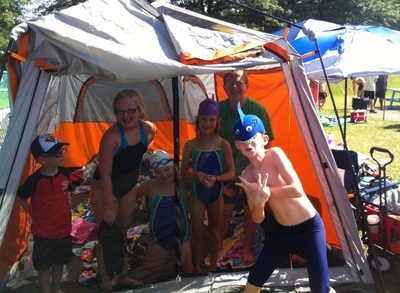 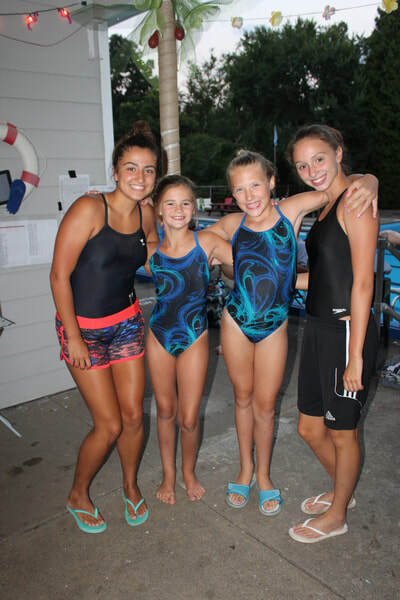 See Swim team page for details, practice schedules, and registration info. 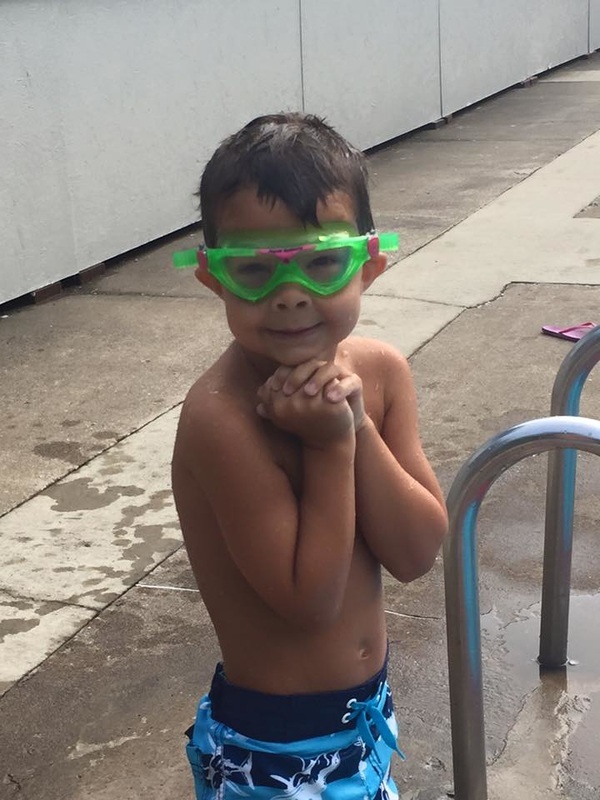 We hope everyone is excited for summer! 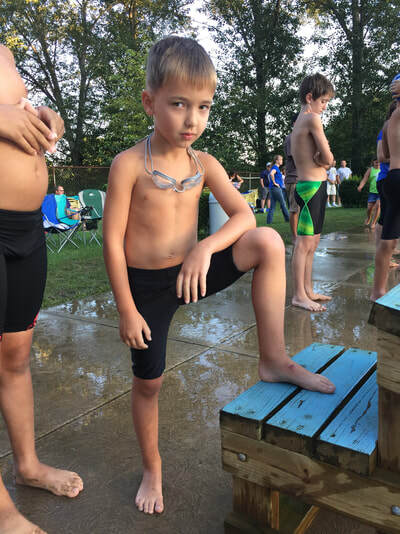 Our updated 2019 membership forms and swim team forms have been uploaded. Thank you to every who supported our 3rd Annual Spaghetti Dinner!